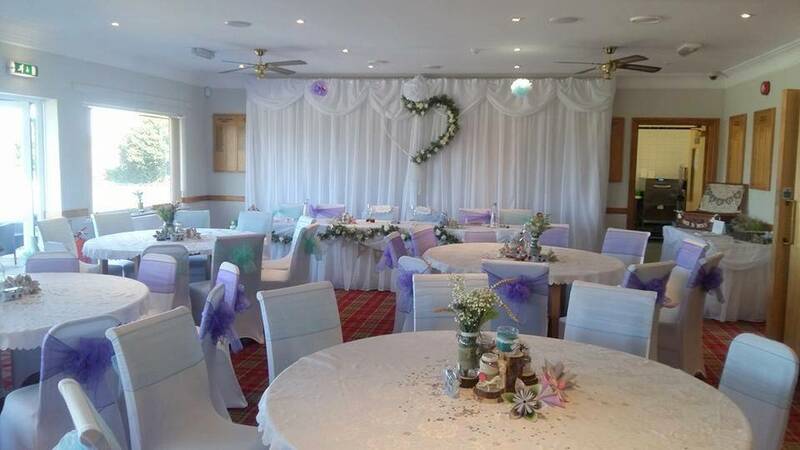 Any couple getting married in the Retford area should consider using our facilities for their reception. 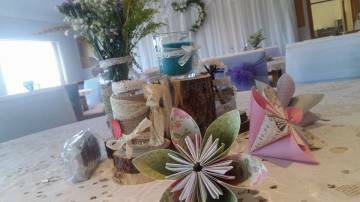 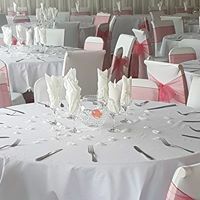 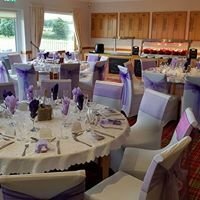 We can provide a classy venue with great food and excellent facilities at a very competitive price. 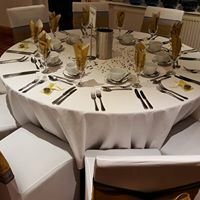 We cater for parties of up to 80 people. 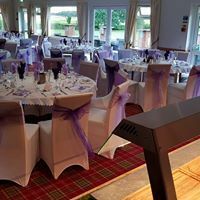 Situated on the first floor of our club house, our main club room has a large balcony right outside, a full-service bar and modern, tasteful decor. 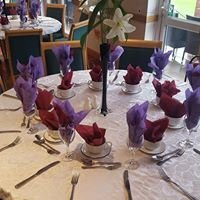 For pricing and availability, call us on 01777 703733, or email to office@retfordgolfclub.co.uk. 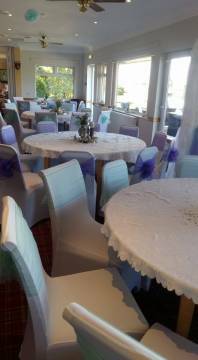 Photographs of our wedding venue can be seen below.